You’ve fought hard to achieve the justice your client deserves. Along the way, you’ve made a substantial capital investment into the case to hire the best experts, travel to depositions, retrieve medical records—the list goes on. Now that the lawsuit has been successfully resolved, you’ll be able to immediately apply your hard-earned attorney fees to offset all those expenses, right? Not so fast. Your fee payment may not be right around the corner. Slow-paying defendants—release forms must be submitted and insurance carriers must process the information in order to distribute the funds to you. Claims administration process—verifying all claims involved in the settled case meet eligibility requirements can take time. Appeals—once filed, it may take one to two years for the appeal to be heard and a decision to be made. The bad news is that the timing of when you’ll receive your fees is dependent on a number of factors outside of your control. The good news is that it doesn’t have to be. Post-settlement financing for attorneys exists to abate this issue. Because the delay tactics of large, corporate defendants, and slow disbursements tend to be the “rule” (rather than the “exception”), such a financial product is available to you to help expedite your fees. Legal funders offer post-settlement financing to provide you with an advance on your attorney’s fees and reimbursable expenses once your lawsuit has been resolved. The benefit of this type of funding is that you can leverage your earned, but uncollected, contingent fees to obtain immediate working capital for your firm but don’t have to repay the funder until you actually collect your fees. This allows you to recover the costs and expenses you incurred during the workup of your case and continue on with normal firm operations, including taking on additional cases, without having to worry about cash flow challenges. For example, let’s say you are a mass tort firm that has recently resolved 100 cases in a given litigation. If your firm is owed $1 million in fees (net any referral and/or co-counsel payments), you may be able to obtain up to 80% of those fees immediately for working capital, dependent upon the lender and the terms of the agreement. As such, you would have $800,000 to reinvest into your firm and its operations. That can be a game-changer when it comes to supporting your firm’s overhead growth and continuing to acquire new cases. 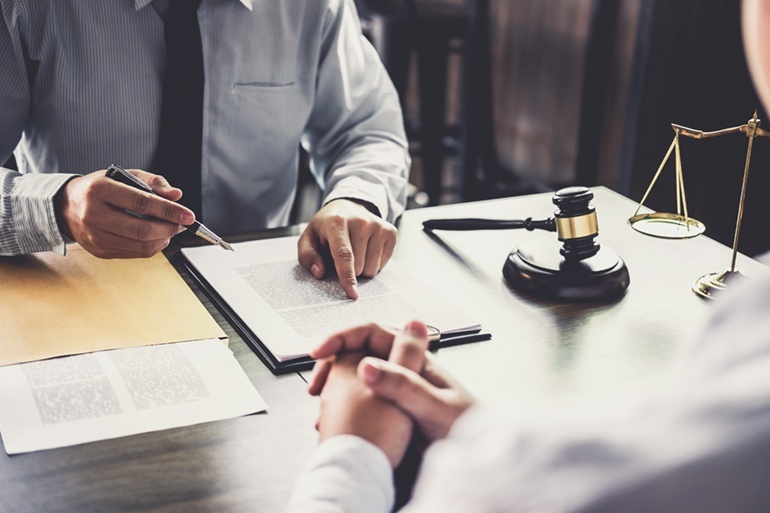 As with any financial decision, it’s important to do your research as many law firm lenders have different underwriting criteria for post-settlement advances and may offer a variety of options, such as recourse and non-recourse options.